This ad was posted on November 12th. To contact the owner please register an account & log in. 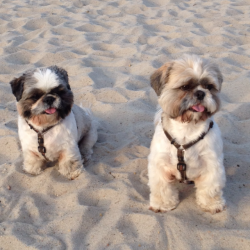 We have two beatiful Shih Tzu (Barry - 2010 and Jim 2011) ready for stud. 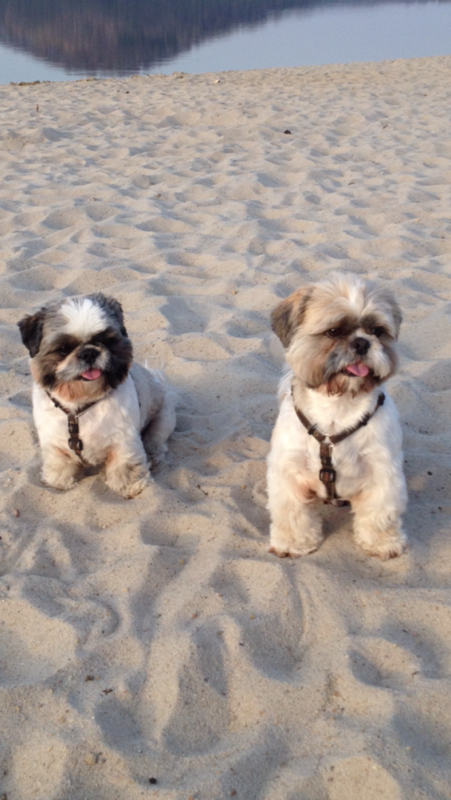 They have top pedigree, they won few awards in Czech Republic in the past, we moved to Ireland recently and we would like to find right female for our dogs. All paper work availble. They have excellent behaviour and are really cool friends.